Today’s Paper : The government has made it mandatory to link existing Aadhaar numbers with PAN of taxpayers with effect from July 1. If you have not linked your Aadhaar with your PAN on the income tax portal yet, you should not delay it. 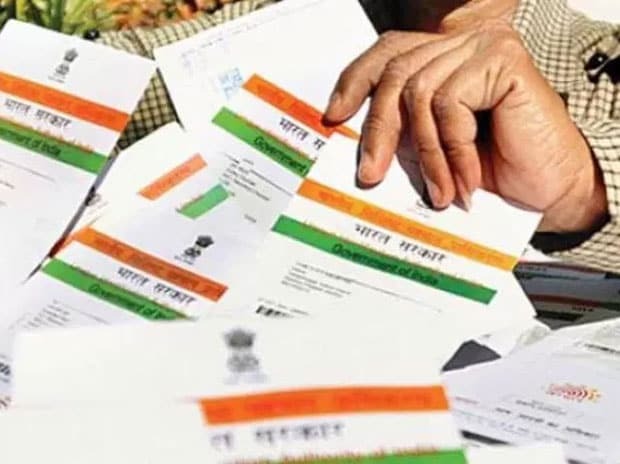 As per latest circular from income tax (I-T) department, it is now mandatory to link Aadhaar and (PAN) permanent account number while filing tax returns. 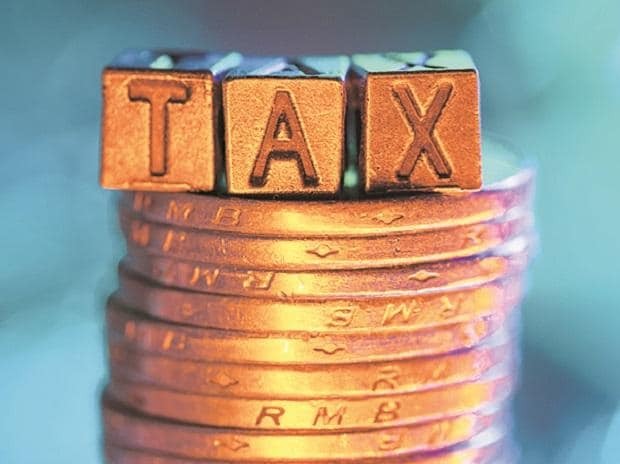 By linking the two, entities will no longer have to submit their Income Tax acknowledgement to the I-T department, thus saving tax payers a lot of trouble. If you are an already registered user on e-filing portal, login to e-filing portal of Income tax department by entering your PAN as User ID, date of birth and password.